Isabeau, Wil and I where in Saint-Marie -Aux - Mines. There we visit the quiltmania booth. In the new magazine NR 73 is an article about my friend Isabeau. 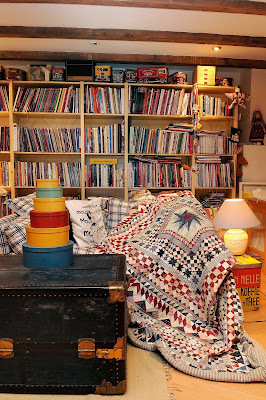 This quilt Isabeau made years ago. 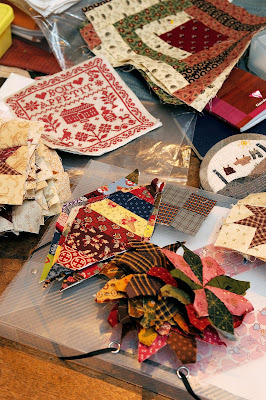 I read every word of this article in Quiltmania and pined over her home...It was delightful and a feast for the senses.